Which cocktail best describes your personality? As we travel the world and talk to our Ketel One family about the vodka cocktails they create, we begin to see how their personality and experiences are reflected in all of their creations. 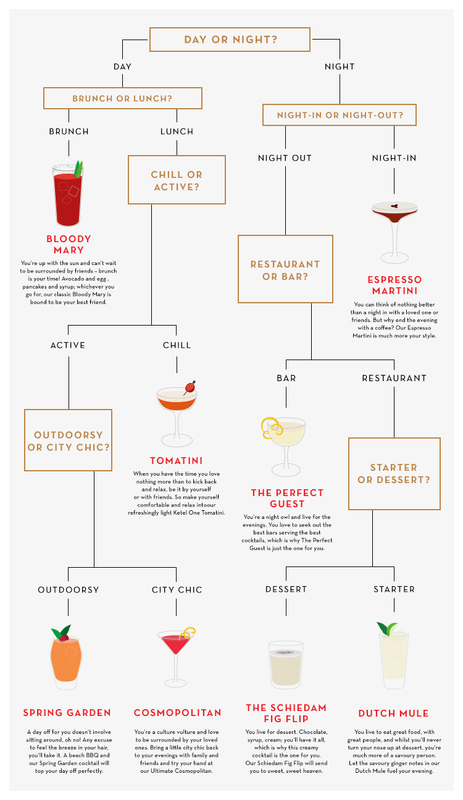 Ever wondered which cocktail best suits your personality?